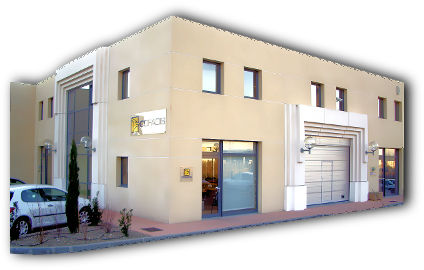 COFADIS design, import and distribute, by a installer and distributors network, a complete line of security devices : Access control, CCTV, intrusion alarm and intercoms. Our high end systems are integrating most of these technologies and we can show a lot of prestigious references in the industrial, nuclear and government organizations world. Our exclusives allow us to offer the best service to our customers, our technical support on "our" products is our main point and our leitmotiv.